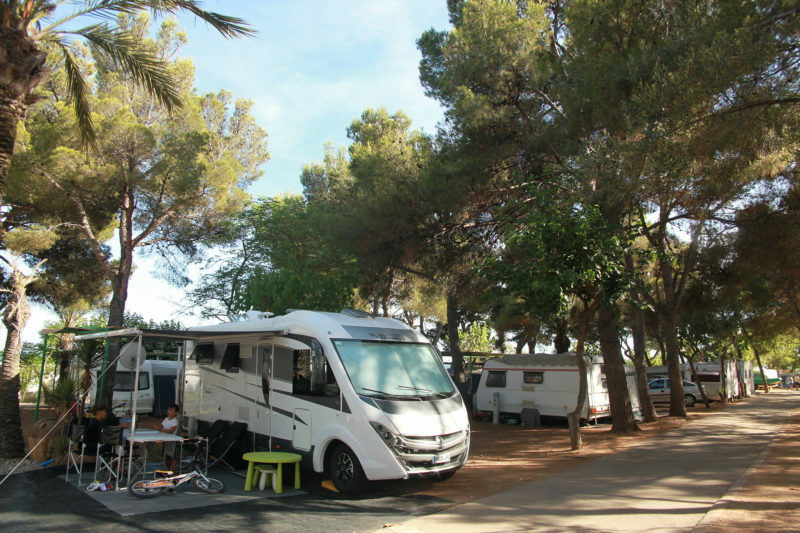 Discover the ‘Glamping’ on the Costa Daurada and the Terres de l’Ebre. 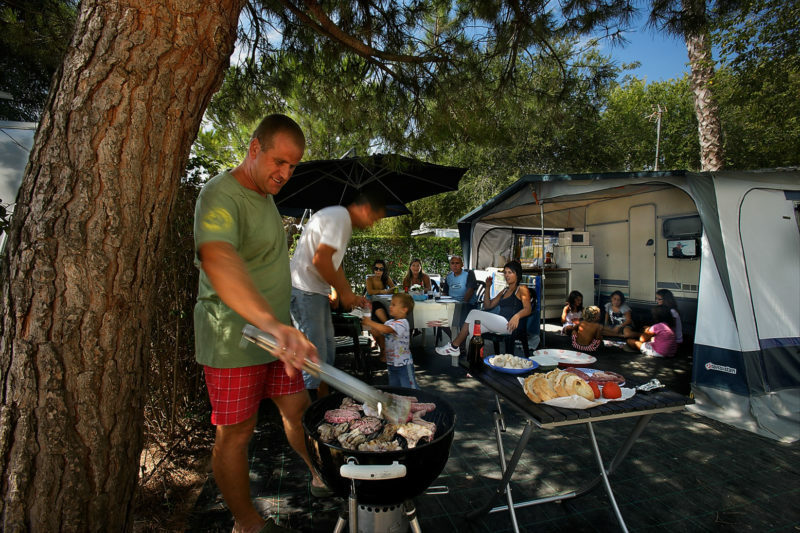 In recent years, the world of camping has evolved to become a trend. The image of the traditional camping is outdated and now new leisure Resorts are emerging, offering more targeted services for families, lovers of the sea or the mountain… For trendier people, “glamping” is the ideal choice. “glamping” is a form of more glamorous camping, a luxury getaway in the heart of nature. High season is not here yet, but we can already hear the spring footsteps. Yes, the nice weather is approaching and with it the desire to go out, to be in touch with nature and above all, to have fun with our loved ones. Experiences and adventures are waiting for us! But doubt falls on us when want to know how we can choose the best camping for our needs, one of the key points that will affect the development of our trip, that is why we need to choose wisely. Going camping has a lot of health benefits. Studies by the University of Plymouth and The Camping and Caravan Club of Great Britain show that engaging in open air activities and being in contact with nature is very beneficial for people’s minds and bodies. 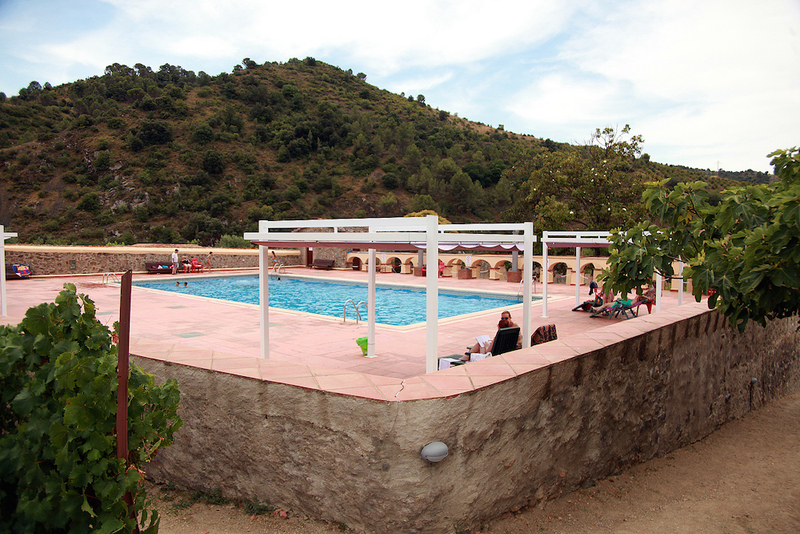 Costa Daurada and Terres de l’Ebre’s mountains are an ideal place to spend your holidays. We encourage you to observe the territory so as to capture unique pictures and enjoy the nature and cuisine that there is hidden. 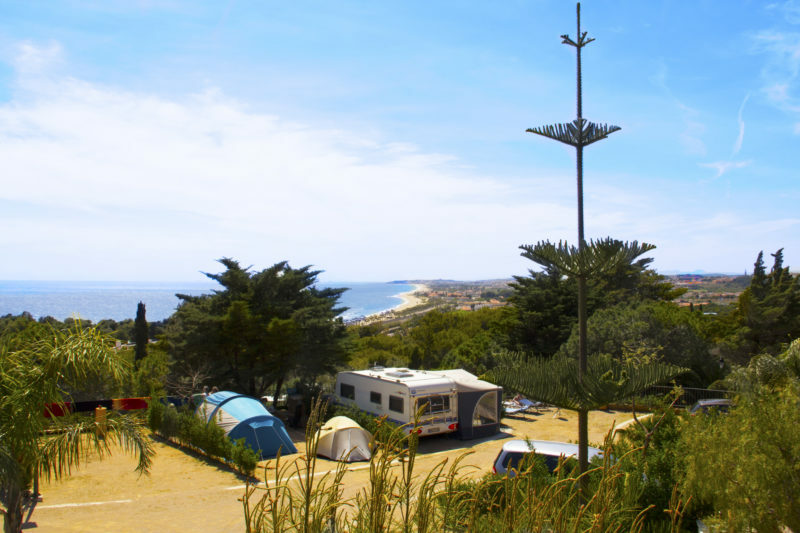 Will you explore them from our campsites? If you are active people: a lot of mountain sports and activities are waiting for you. From canyoning, climbing or kayaking to biking trails on foot or by 4×4. Prades Mountains, the Serra del Montsant, the Natural Park and the Ports are examples of this natural heritage that offer these services. 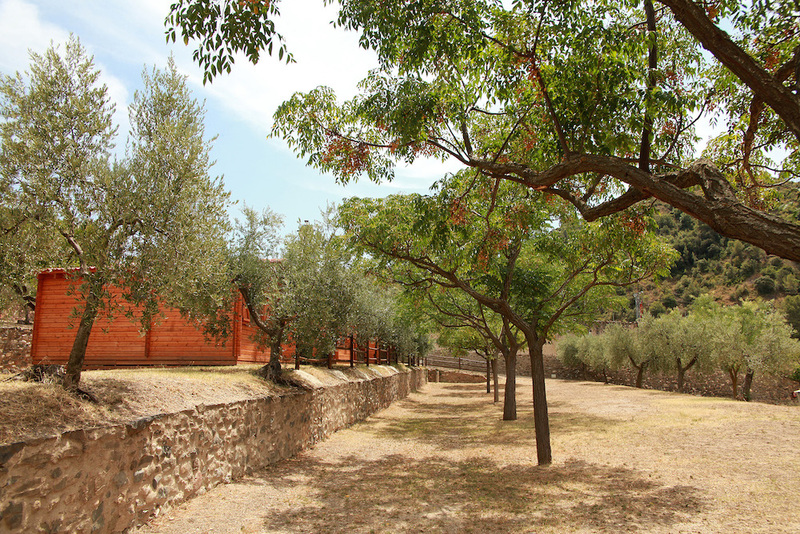 In Prades, you are also encouraged to visit the red villa; in Montsant there are routes to discover many churches and the spectacular and in Ports let yourself be captivated by the routes that boast about the natural beauty of a unique place. If you love wine and food, the mountain is also a destination to explore. There, you will come across a sundry of vines that climb up the mountain, restaurants recipes that combine traditional cuisine and products with a quality stamp, grown in nature. These regions do have a unique DNA, don’t miss out the Priorat, Montsant, Conca de Barbera, Terra Alta or Camp de Tarragona. Spectacular viewpoints, peaceful villages of a great natural beauty, unique landscapes, and one of the richest flora and fauna to discover … What are you waiting for visiting these spots? Enjoy this natural destination that will surely fascinate you!